The municipality installed these "zombie traffic lights" last week, aimed at minimizing accidents between vehicles and unfocused pedestrians. Similar systems have already been installed in Australia, Singapore and the Netherlands. 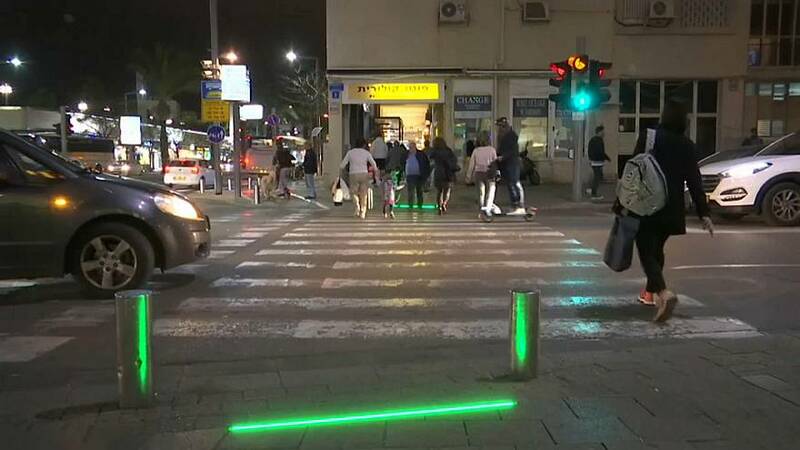 For now, the pilot program is limited to a single intersection in central Tel Aviv, but the municipality plans to expand the zombie lights if they prove effective.